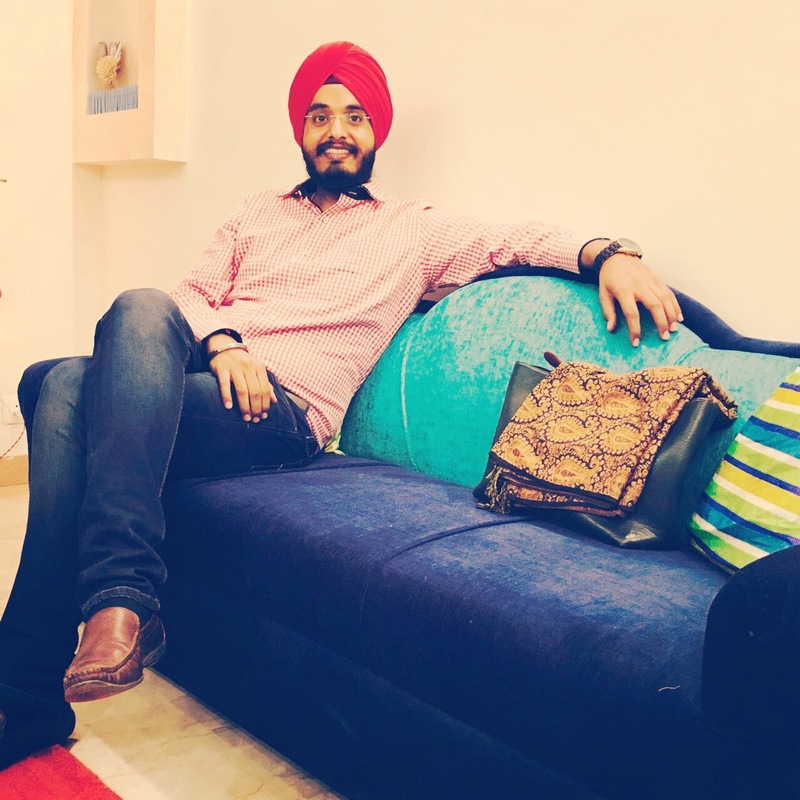 Today we introduce you to Manbir Singh, a member of CAKE’s Sales Team based out of the India office. Manbir began his CAKE career in May of 2015 as India’s Country Manager. I cover a vast array of responsibilities including: sales, business development, client services, operations and speaking at various tradeshows. Currently I am investing a lot of my time into expanding our India office with new team hires and a brand new office. I thoroughly enjoy the diversity of my role as Country Manager and all of the challenges and responsibilities that it entails. It is such an exciting time as our team continues to expand in India and I look forward to all of the wonderful opportunities that are ahead. CAKE is comprised of enthusiastic, dynamic, intelligent and passionate people. From our US office to the UK office and now India, every team member goes above and beyond to support one another as we work towards one common goal; making CAKE the best SaaS solution for Digital Marketers. Having previously been a CAKE client myself to now having a role as a CAKE employee I have had the opportunity to experience first-hand CAKE’s robust feature set and intuitive user layout. CAKE makes it simple for large brands, medium sized companies and even individuals to start their own performance ad network. In addition to providing exceptional customer support to any company no matter the size, the CAKE team is also dedicated to truly learning our client’s business to help them discover new ways to grow their performance marketing. -Search Box – helps you find anything you are looking for in a matter of seconds. -Rules and Redirects – set complex rules like browser, geo, language, os seamlessly with an interactive menu to easily sort. -Resourceful Links – helps you find exactly what you are looking for without the need to submit a ticket request. One of my favorite activities is exploring new areas. Over the last year I have wandered around the streets of South East Asia and am currently planning a backpacking trip throughout Europe. I recently just returned from an amazing zip lining adventure in the mountains of Nepal…the GoPro footage I captured continuously reminds me of the fun I had. I really enjoy meeting new people during my travels and end up coming home with incredible new life lessons, amazing experiences and friends from all over the world. I believe life’s too short to stay in just one place. There is so much to explore! It’s all about working hard and traveling a lot. I might end up spending a few months with His Holiness, the Dalai Lama. I am 6 foot 3 inches tall…and my family refers to me as the Jack of All Trades.